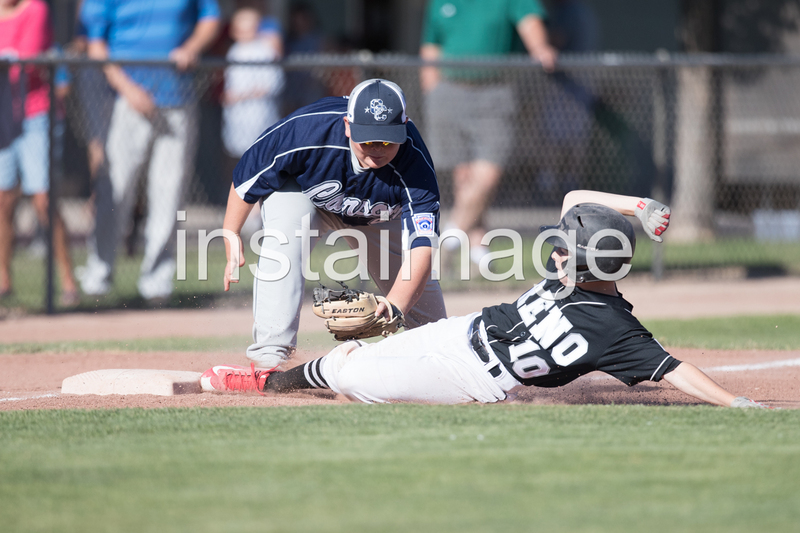 Super close game that ended 1-0! 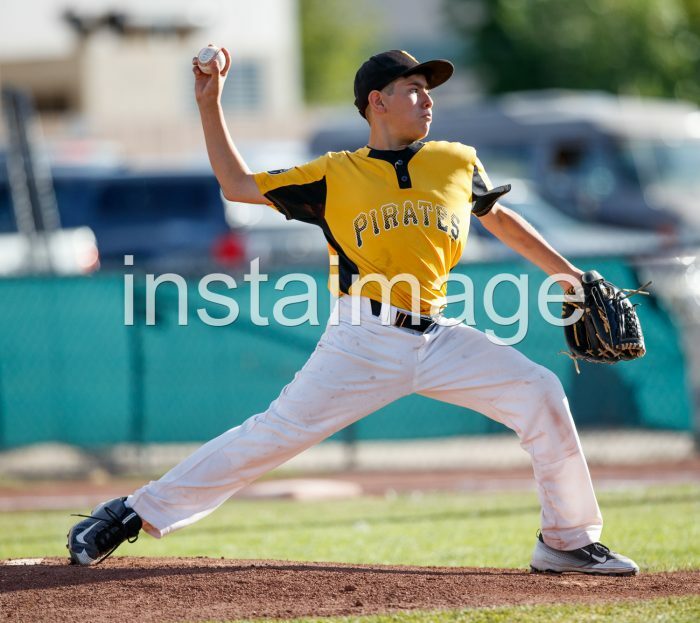 Quite the pitching duel between three All Star Players, Eddie, Alan and Tanner, well done tonight fellas, now it’s time to come together for All Stars! 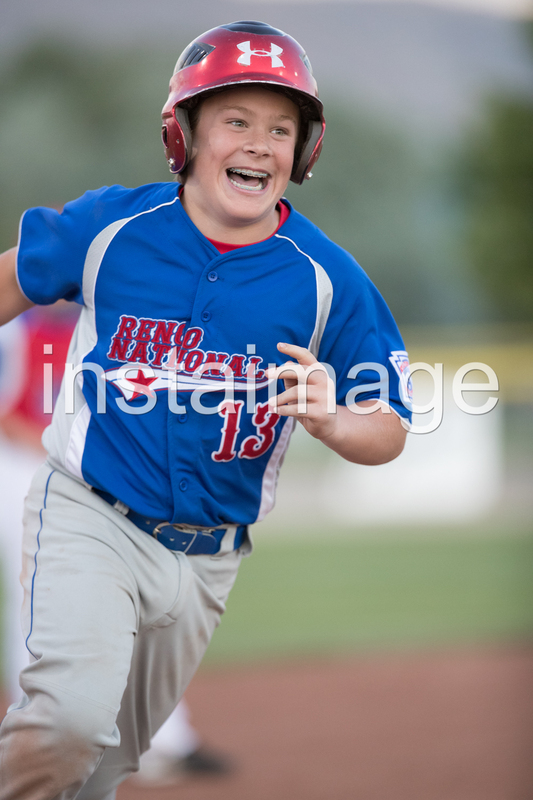 2015 Nevada District 1 Little League All Star Tournament, Day 9, Champions Crowned! 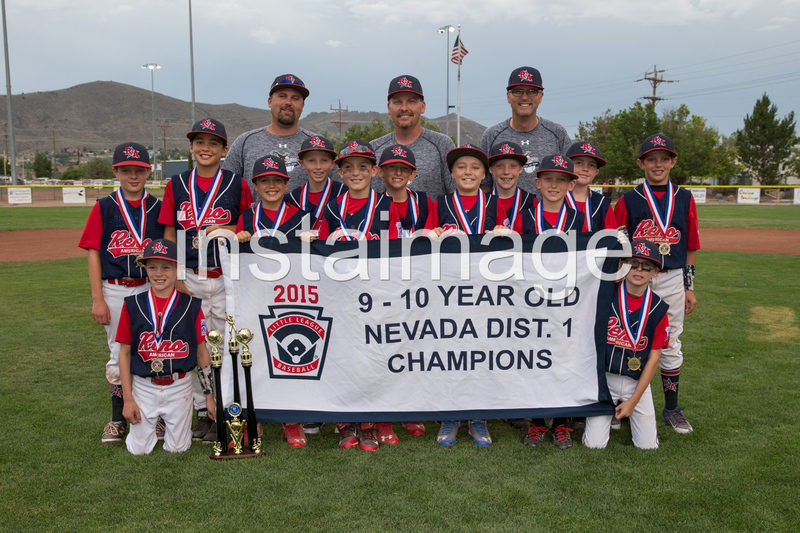 Congratulations to the Reno American 9-10 All Stars on their Nevada District 1 Championship!! They beat a very good Reno National team to become District Champions!! 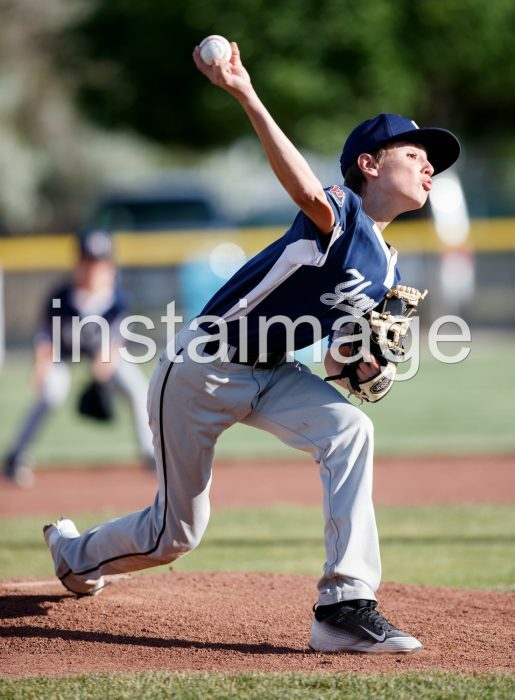 The 10-11 year old game will go to the “if” game tomorrow night at 5:30 PM, Reno National won tonight giving Centennial their first loss of the tournament. The 11-12 year old game will be played tomorrow night at 8:00 PM. 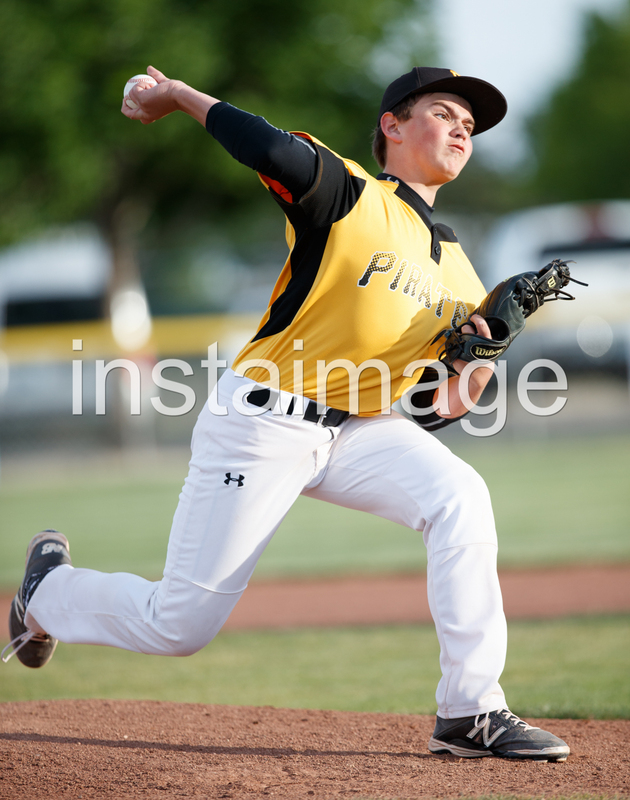 Should be some great baseball! 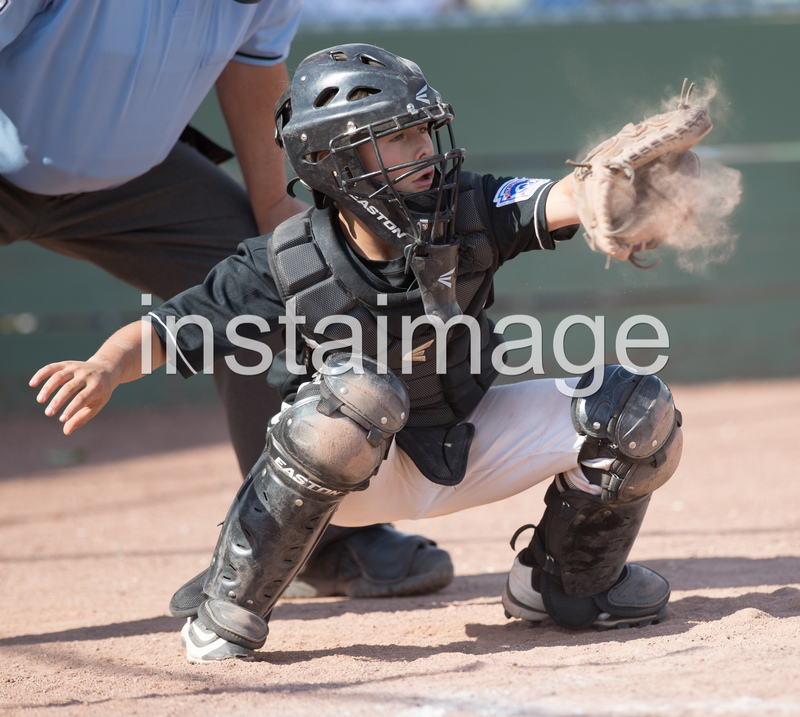 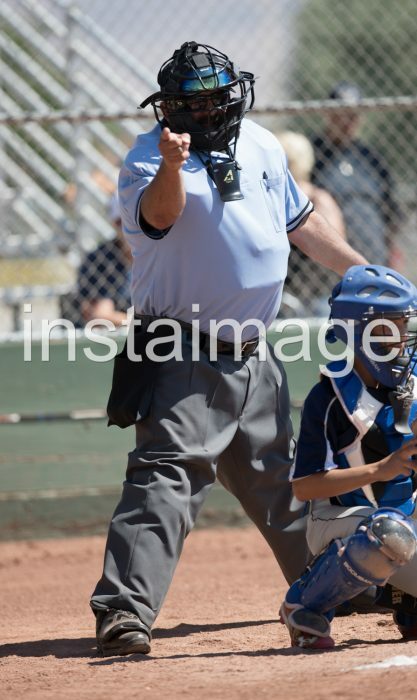 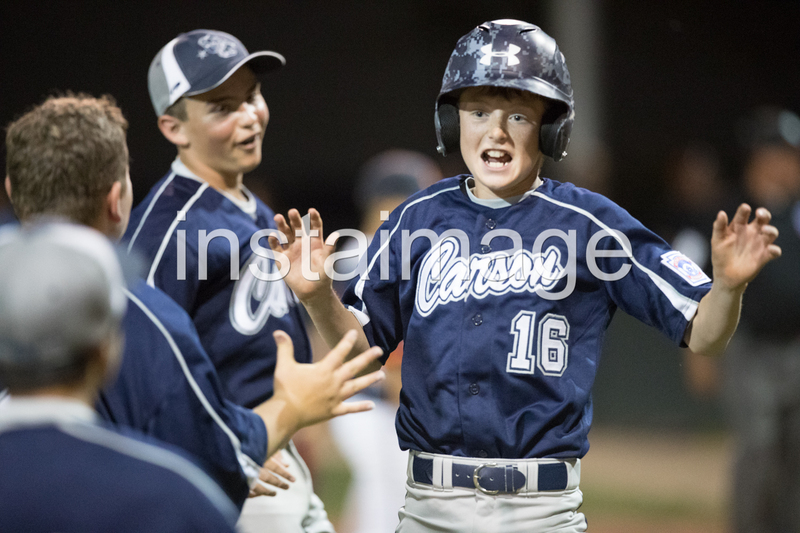 Posted on July 2, 2015 July 2, 2015 Categories action shoots, Little LeagueTags #baseball, #carsoncity #instaimage, #littleleaugeLeave a comment on 2015 Nevada District 1 Little League All Star Tournament, Day 9, Champions Crowned!